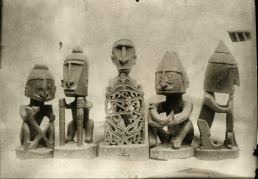 Photograph for Matvejs' book The Art of the Easter Island, 1914. 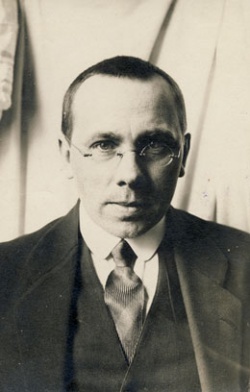 Voldemārs Matvejs (Vladimir Ivanovich Markov; Владимир Иванович Марков; Voldemar Janovič Matvej; Hans Waldemars Yanov Matvejs; Valdemars Matvejs) was a Latvian artist and art theorist, active in Russia. 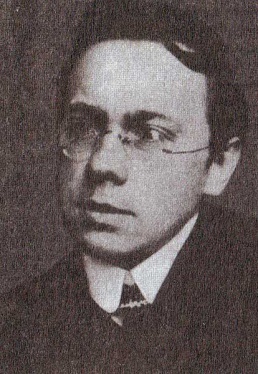 Matvejs died suddently of peritonitis in 1914 in St Petersburg and was buried in Riga. 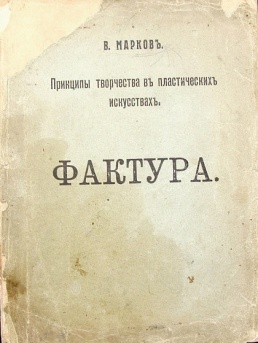 Vladimir Markov, Faktura, 1914, PDF. The Art of Northern Asia, unfinished. This page was last modified on 5 September 2016, at 17:32. This page has been accessed 19,384 times.